PennsylvAsia: "Learn to Play the Pipa (Chinese Lute) – 4 Class Series for Adults" free at Carnegie Library in Oakland in January. 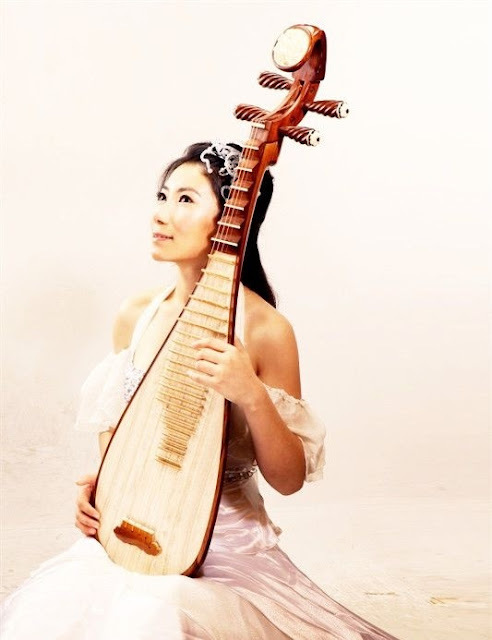 "Learn to Play the Pipa (Chinese Lute) – 4 Class Series for Adults" free at Carnegie Library in Oakland in January. The Carnegie Library of Pittsburgh's main branch in Oakland will host pipa soloist Yang Jin for a series of free pipa lessons for adults in January.